Offering a full range of catering services at Soho Studios. Constellation Culinary Group have a kitchen on-site to support the needs and demands for small and large scale events at Soho Studios. 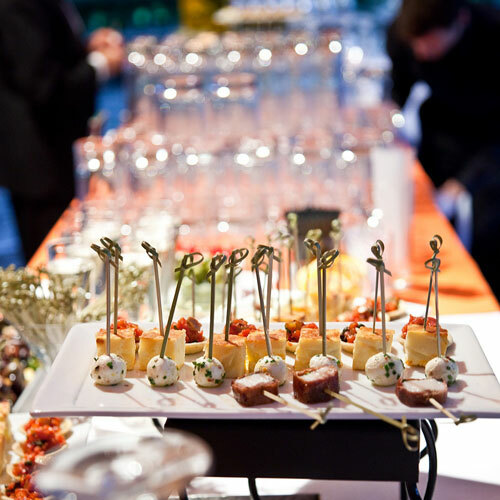 Constellation Culinary Group offers full catering services in Miami and staffing to provide scalable catering and event planning solutions. Constellation Culinary Group specializes in corporate events, media events, corporate dining, weddings, product launches and much more. 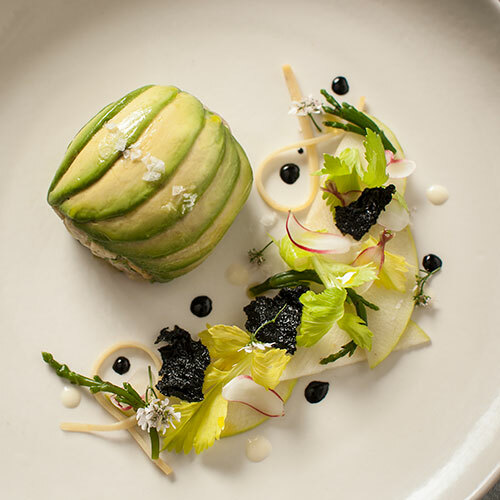 Constellation offers culinary innovation with impeccable service. Taking a fine dining approach to catering, Constellation ensures that menus are creative and seasonal providing the freshest ingredients available. Constellation's exquisite food options and innovative luxury catering can only be matched with their flawless execution. Constellation can cater for many events including Galas, Weddings, Corporate Functions, Marketing events and much more.